Hey All! I just want to invite you all to check out this Monday’s Tiny House Chat. 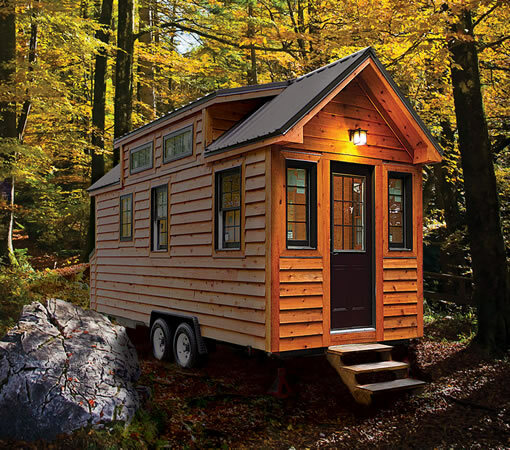 It is an online video chat opportunity to connect with Tiny House enthusiasts around the world. It is hosted by Ryan Mitchell of TheTinyLife.com and Macy Miller of Minimotives.com. This particular chat will also be guest hosted by Kacie Erickson of TreadingTiny.com and me (and hopefully Abby too)! The chat will be centered around questions about family life in a Tiny House. It starts at 7pm CST. You can find a link to the chat client over the Tiny House Chat Facebook page. Please join us! Leave a Comment on Tiny House Chat Live!